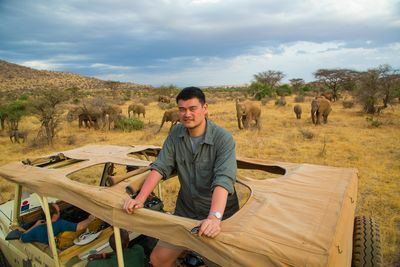 World basketball and NBA star Yao Ming travels to Africa to take on the biggest battle of his life - the ivory poaching epidemic. 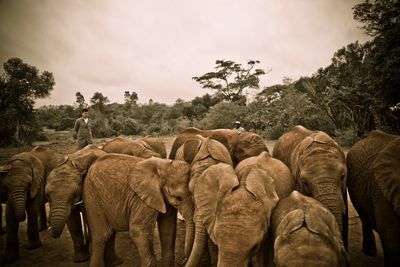 Since wealth has flooded into Yao Ming's home nation, an emerging Chinese middle class desires the same carved ivory ornaments as their upper class counterparts. 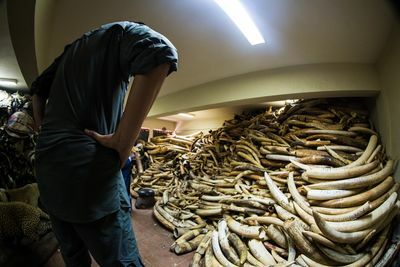 On top of this, the prevalence of traditional medicine in home country, which prizes ivory as a cure-all for a number of ailments, means that China is, in part, liable for the dramatic increase in demand for ivory. 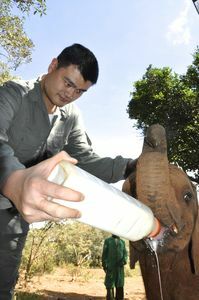 But can Yao Ming bring this awareness back to his homeland.